During World War II, there was a shortage of many items that people used on a daily basis. The war caused a shortage of not only food but also rubber, metal, clothing, and more. Why did the war cause shortages? Many of the processed or canned foods were sent to the military, and transportation of fresh foods was limited because gasoline and tires were in limited supply. There were also limitations on importing. There were so many shortages that the government needed to establish a system of rationing. 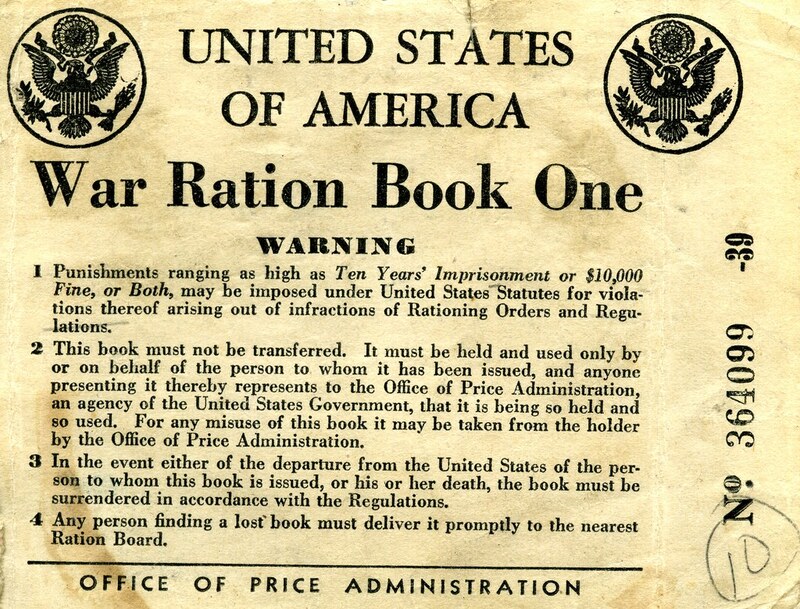 Every American received ration books during the war which contained stamps that could be used for certain items. You couldn’t buy those items without giving the store your stamp. So if you ran out of stamps, you couldn’t get those items anymore that month. 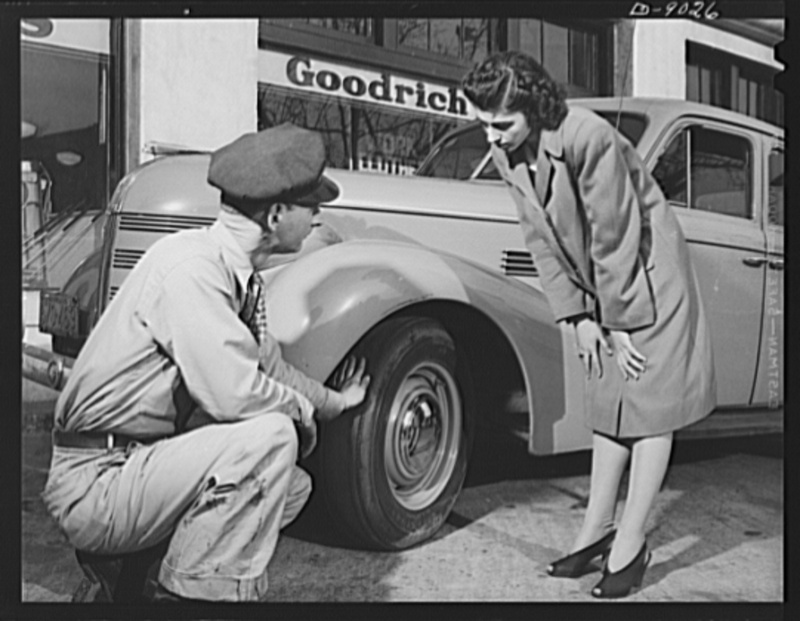 Tire sales were stopped for almost a year, and anything else that was made of rubber was rationed as well. Dealerships had to stop selling cars and bicycles to civilians because car factories needed to produce more military vehicles and equipment. 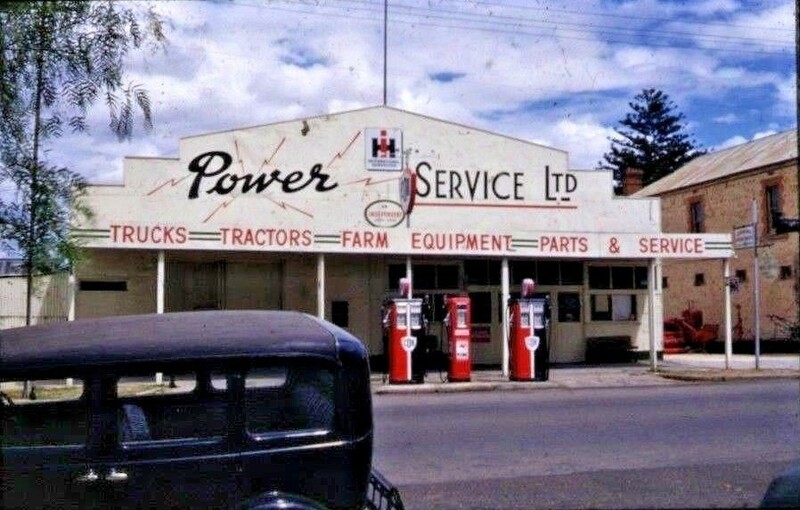 Radios, phonographs, refrigerators, vacuums, washing machines, sewing machines, and typewriters were also unavailable for civilian purchase during this time. Not only was gasoline being rationed, but the national speed limit was also set at 35 mph in order to further save gas and rubber. You had to prove you needed gas and prove that you only owned five tires or less in order to receive a gasoline ration card. Read on to the next page for even more items that were rationed, including the most controversial one!